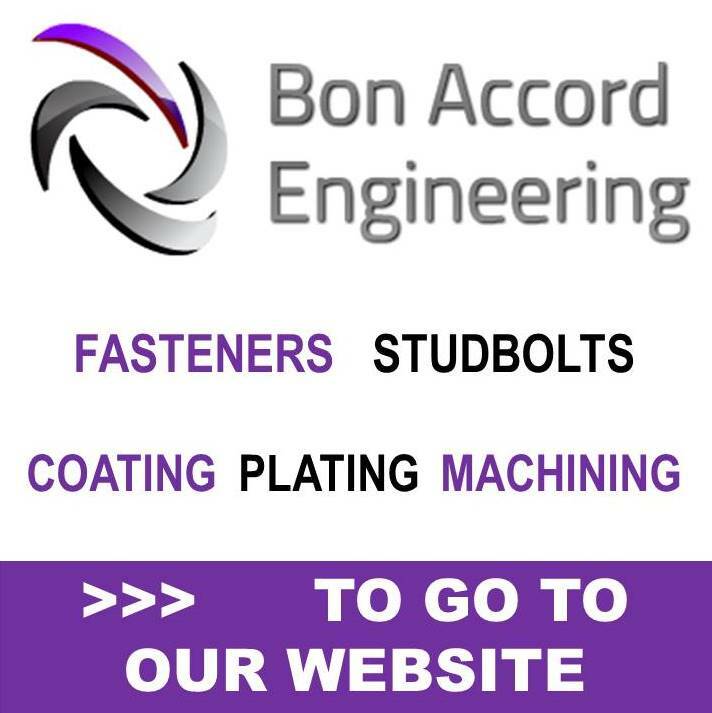 Fasteners bar turned or Bright as they are called in the fastener industry; have moved from the 19th and into the 21st century with the introduction of CNC machines capable of producing a finished turned fastener product with speed. 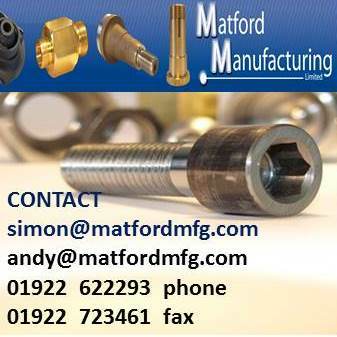 There are still fastener companies turning fasteners out on lathes, meeting demand for very low volume. 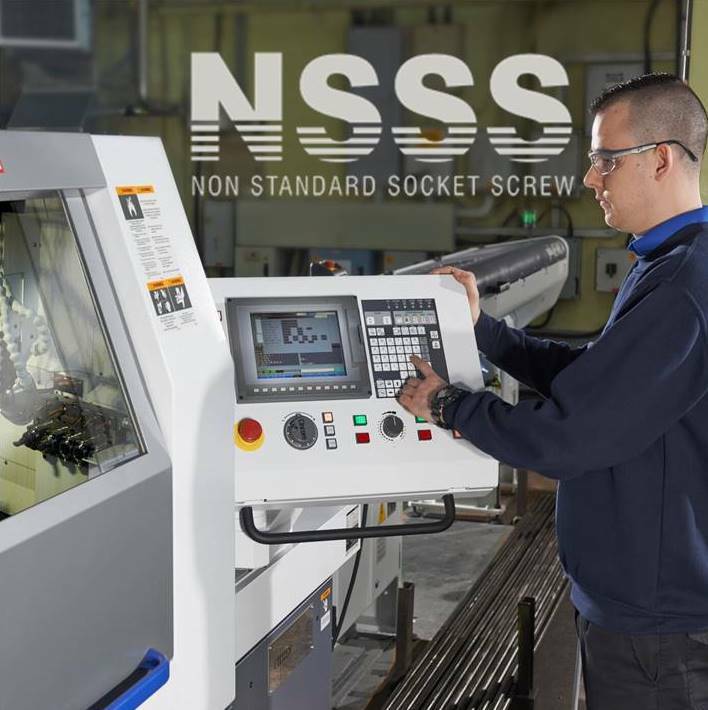 CNC machines are capable of rapidly producing intricately turned parts by a mixture of Screwing, Turning, Milling and Grinding. Cold forging volumes are too high. Hot forging scale is not acceptable. 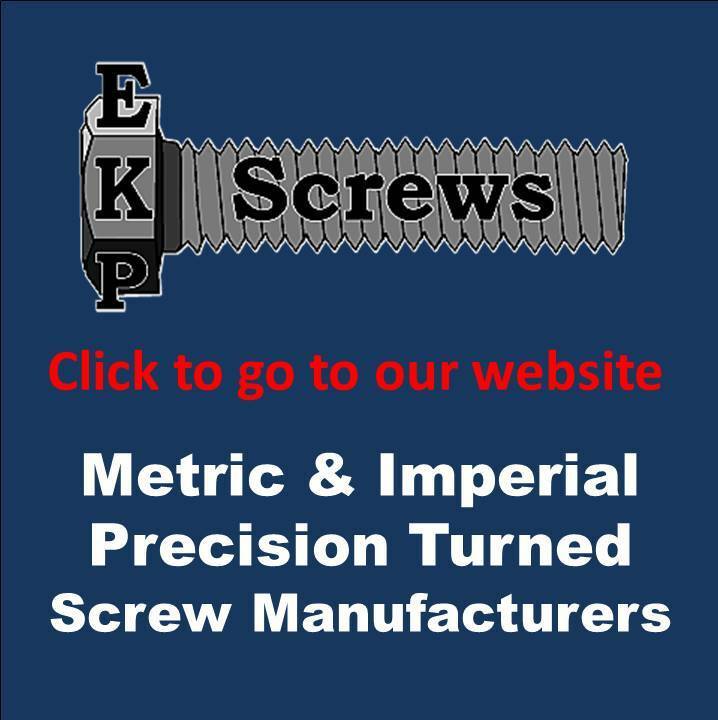 Where extra precision is required. 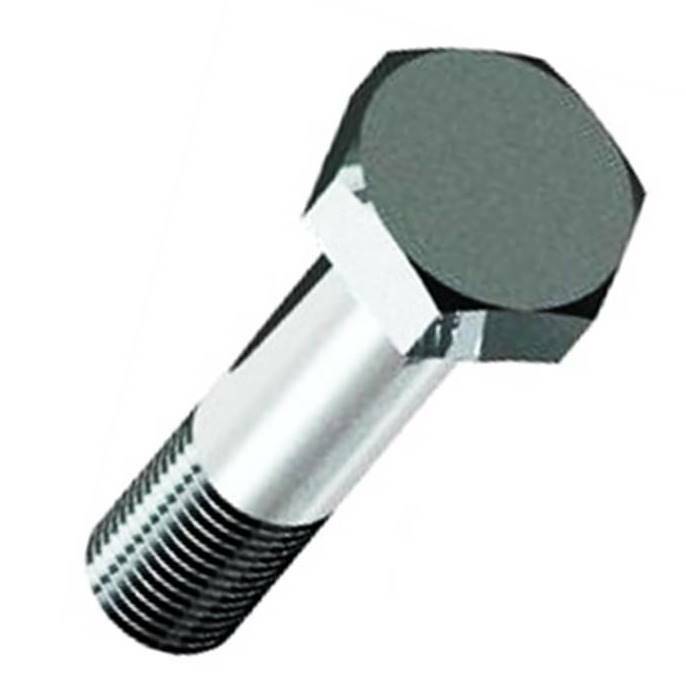 If the fastener is too large for forging or forming. When someone forgot to update the 19th-century drawing.